South Korean 5G networks have been available since late 2018, but like most 5G networks around the world, only select customers have access... for now. The mobile network operators in the country began offering 5G services to customers in April 2019. Coverage started off limited but will expand throughout the year and into 2020 and beyond. The South Korean government's Ministry of Science and ICT predicts that by 2020, 30 percent of the country's mobile users will have access to a 5G network, with 90 percent coverage by 2026. Here's a quick primer on 5G if you're not familiar: Every decade or so, a new mobile networking technology standard is developed to improve upon the older one — 4G in this case. 5G's speed is the primary advantage it has over 4G, which is what will allow 5G networks to change the way we live our everyday lives. 5G is currently working its way around the globe in countries like the United States, China, the UK, and others. You can follow along with the biggest 5G news releases to stay up to date with when it's coming to your area and how it will change things for the better. There are three companies that agreed to bring 5G to South Korea: SK Telecom (SKT), KT, and LG Uplus. The official launch was on December 1 2018, but it brought 5G to only a few customers. 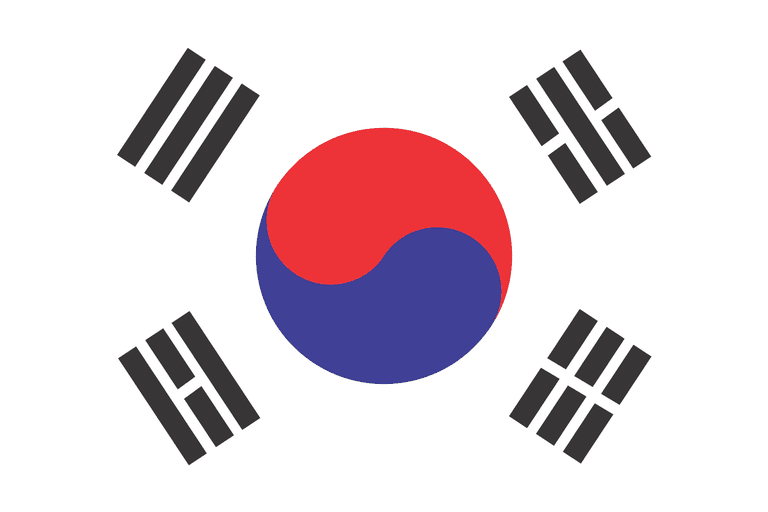 On April 3, South Korean 5G services went live for the general consumer. They could begin using 5G on April 5, 2019, with the launch of the country's first 5G phone, the Samsung Galaxy S10 5G. SKT 5G access began as a service only for a manufacturing business in Ansan called Myunghwa Industry. In April, the company opened 5G services to other users, too, via various 5G plans, some with unlimited data and others with data caps. SKT's 5G plans range anywhere from $48 USD to $110 USD per month. SK Telecom started its path to 5G in 2017 with an outdoor 5G trial in Seoul, and shortly after built out 5G technology in their autonomous driving city called K-City. In 2018, their 5G test network enabled two cars to communicate with each other, and in early 2019, they made their first live 5G TV broadcast. This 5G rollout marks the end of their 2G services. SKT is also part of a 5G smart factory alliance with over a dozen other companies. Announced in late 2018, the alliance was formed for two reasons: to investigate how 5G can improve factory performance and to support the government's plan to build tens of thousands of smart factories by 2022. South Korean 5G provider LG Uplus is live with its unlimited 5G network plans in Seoul and some other nearby locations, and is on their way to wider coverage, having erected over 7,000 5G base stations in 2018. LG Uplus plans to provide 5G infrastructure in major cities before 2020. Their first 5G customer was LS Mtron. KT Corporation's 5G plans are called KT 5G Super Plans and come in three packages: Basic, Special, and Premium. KT's 5G plans come with unlimited 5G data with no speed caps and data roaming in over 180 countries. KT first launched their 5G network at Lotte World Tower in Seoul, and aims to provide 5G coverage for over 80 cities before 2020. Before their 5G rollout, KT and Intel showcased 5G at the 2018 Olympic Winter Games. They've committed to a $20 billion investment through 2023 to research how to best utilize 5G.